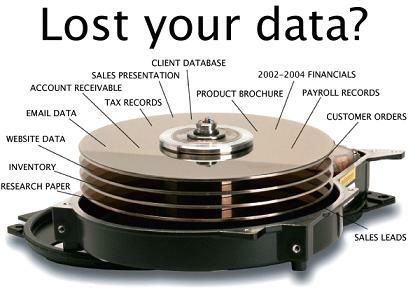 Data Backup and Disaster Recovery - Our Data Backup and Recovery service plans are designed to give you peace of mind. We understand how important it is to keep your data safe and protected. However, hardware and software may fail leaving you out of business if you are not prepared. Even natural disasters (hurricanes, storms, earthquakes, fires), vandalism and theft may force you to go out of business if you are not serious about backing up your data and making sure it can be recovered.